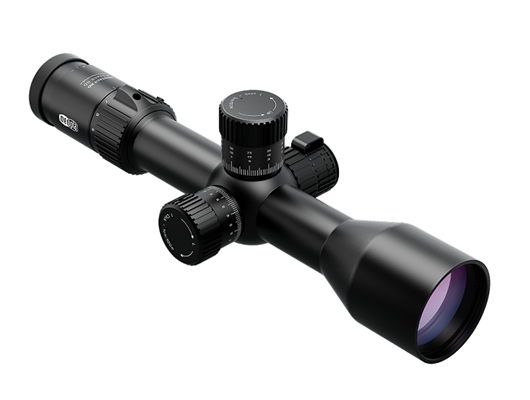 An incredibly versatile, compact and combat proven optic ideal for mid-to long-range shooting. When there’s no room for error or guesswork the rugged, oversized zero-stop tactical turrets mounted to a robust 34mm main tube deliver unparalleled elevation and windage adjustment travel with precise audible and tactile clicks. MeoLuxTM coatings and TO2TMoptimization provide 99.8% light transmission per lens surface to maximize brightness in challenging twilight and nighttime missions. A side-focus parallax adjustment (25m to infinity) and an integrated illumination control with 16 intensity levels are all located on the center cube of the scope and allow lightning quick adjustments when the clock is ticking down. 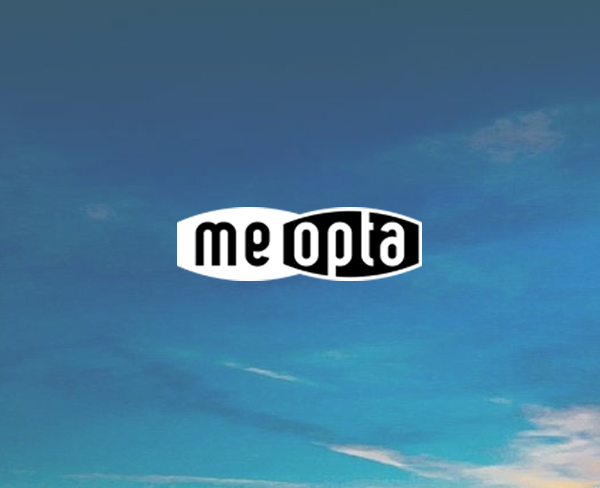 All tactical riflescopes carry Meopta’s 10 Years Transferable Warranty (after registration).